SHERMAN OAKS' LEADING INDEPENDENT German Car Service & Repair Shop Since 1973! When it comes to German built cars, BMW, MINI and Mercedes are near the top of the line in just about every aspect. Whether it’s the superior handling, powerful engines, fast acceleration or interior comforts there is something in each of these vehicles for drivers of all types and preferences. However, preserving the high-end performance in these vehicles requires service from trained professionals that know what goes into each car’s specific care plan. Throughout Sherman Oaks, CA drivers trust the experts at BMW Mercedes Service for all of their maintenance needs. Known for requiring strict adherence to their service schedules, BMW rewards diligence with sustained performance that keeps your car feeling like new with each trip. The trained technicians at BMW Mercedes Service know just what your BMW needs with each mileage interval inspection along with the importance of using BMW certified equipment and materials. Keeping your BMW like new is just one thing that our German auto repair specialists excel in. Arguably the most durable car available today, Mercedes Benz has stayed a luxury car mainstay for decades. Keeping your Mercedes well serviced with the right preventative maintenance will help it continue to look and perform like it just came from the dealership no matter how old it is. 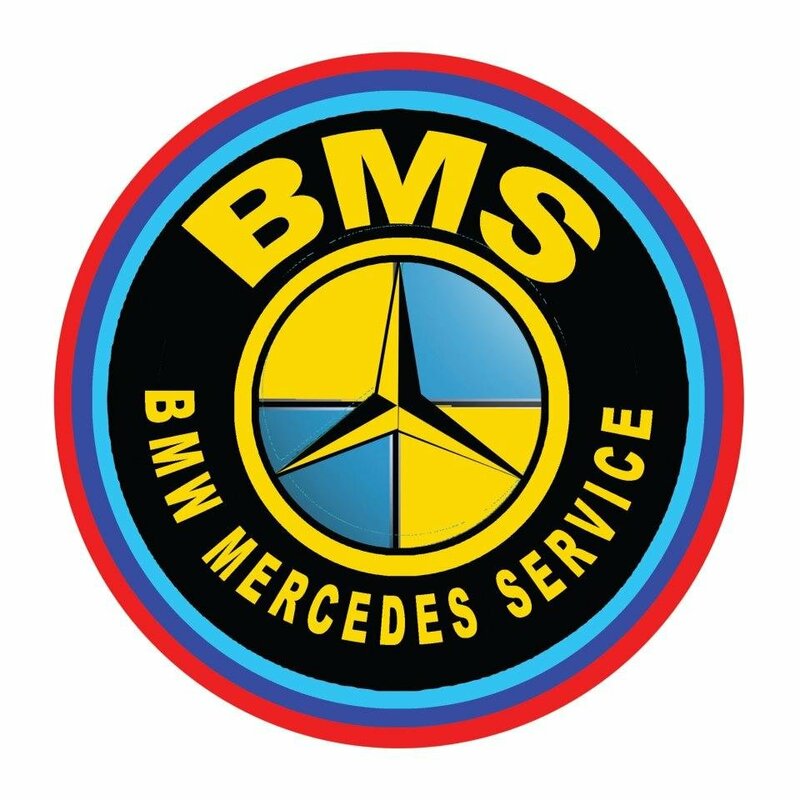 The German auto repair specialists at BMW Mercedes Service have years of experience with these vehicles so whether it’s making a sound it shouldn’t or you believe it’s time for routine service, we will make sure that your car is back to the high performance standard that you expect from Mercedes. Maneuverability is arguably the highest calling card of any MINI vehicle. You expect tight turning radiuses along with responsive steering that allows you to take any type of surface that the roads may throw your way. If something starts to feel off in your vehicle then you know it and if you’re in the Sherman Oaks area then you know it’s time to call BMW Mercedes Service. Our staff of MINI experts will make sure after every service or repair appointment to test your car’s handling. This way your car feels like it should and you can drive with confidence that it is properly taken care of. If you are in need of German auto repair that is dealership quality with a personal touch then call the experts at BMW Mercedes Service. Our staff is here to help you schedule a service appointment or if you have any further questions regarding services available for your vehicle. Received 4.5 stars out of 5 based on 60 reviews on Yelp.